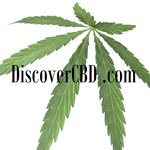 DiscoverCBD is a online E-commerce site that sells hemp based cannabidiol (CBD) oil. 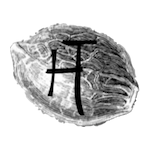 We sell cannabidiol rich hemp oil in tinctures, syringes, capsules, vape juice, topicals and edibles. 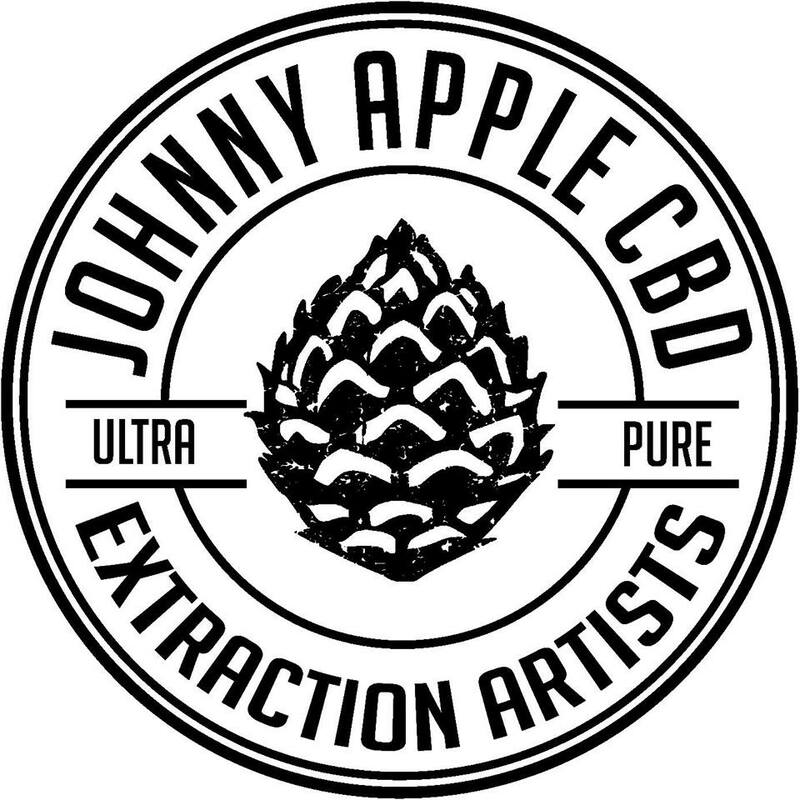 Johnny Apple CBD is a manufacturer and retailer of hemp-derived CBD products.